Tuition figures for the year are the out of state, tuition numbers that are reported to the National Center for Education Statistics, an information clearinghouse of the US government. Enrollment and student to faculty ratios also come from this source. Per credit hour tuition rates found in the school review information comes from the school’s website and may show a discount on the rate reported by the government. The University of Cincinnati is a comprehensive, public research university. With a student to faculty ratio of 17 to 1, the school offers an online master of education in special education that is a 39 credit hour program including coursework in special education law and instructional strategies. The University of Cincinnati charges a flat, full time, graduate, non-resident tuition rate of $13,105 per term. The school is accredited by the Higher Learning Commission of the North Central Association of Schools and Colleges. 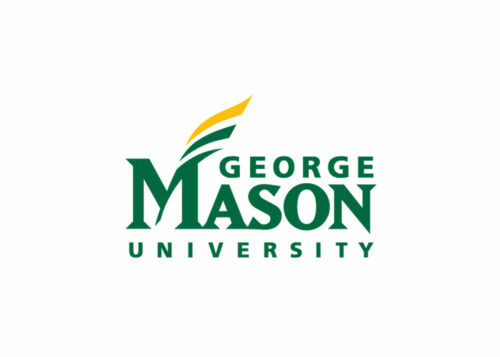 George Mason University was ranked #62 (a tie) in US News and World Report’s listing of Best Graduate Education Schools. With a student to faculty ratio of 16 to 1, the school offers an online master of education in curriculum and learning, special education concentration that is a 30 credit hour program including coursework in how students learn and educational change. George Mason University offers an online out of state graduate tuition rate of $795 per credit hour. The school is accredited by the Southern Association of Colleges and Schools, Commission on Colleges. The University of Arizona was ranked #51 in US News and World Report’s listing of Best Graduate Education Schools. With a student to faculty ratio of 20 to 1, the school offers an online master of arts in special education – disabilities that is a 36 credit hour program that has four available specializations, challenging behavior, sensory impairments, autism spectrum disorder, and gifted students. The University of Arizona offers an online graduate tuition rate of $653 per credit hour for this program. The school is accredited by the Higher Learning Commission of the North Central Association of Schools and Colleges. Florida International University is classified by the Carnegie Foundation as a public research institution with highest research activity. With a student to faculty ratio of 27 to 1, the school offers an online master of science in special education, autism endorsement that is a 36 credit hour program including coursework in instructional technology and behavioral management. Florida International University offers an online graduate tuition rate of $508.33 per credit hour for this program. The school is accredited by the Southern Association of Colleges and Schools, Commission on Colleges. Emporia State University is a public institution, with the motto “Changing Lives for the Common Good.” The school was founded in 1863, originally as a teachers’ college. With a student to faculty ratio of 18 to 1, the school offers an online master of science in special education that is a 27 credit hour program including coursework in medical aspects of disability and assistive technology. 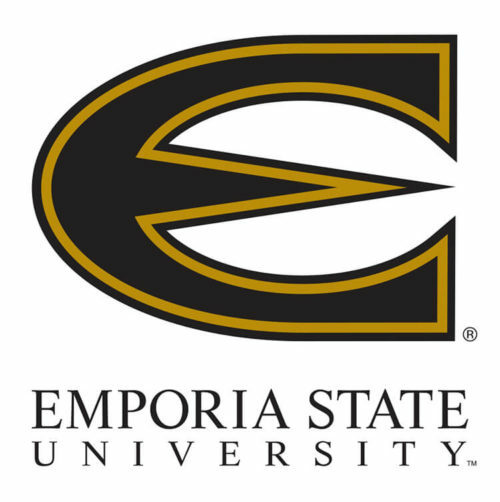 Emporia State University charges a non-resident graduate tuition rate of $788.50 per credit hour. The school is accredited by the Higher Learning Commission of the North Central Association of Schools and Colleges. 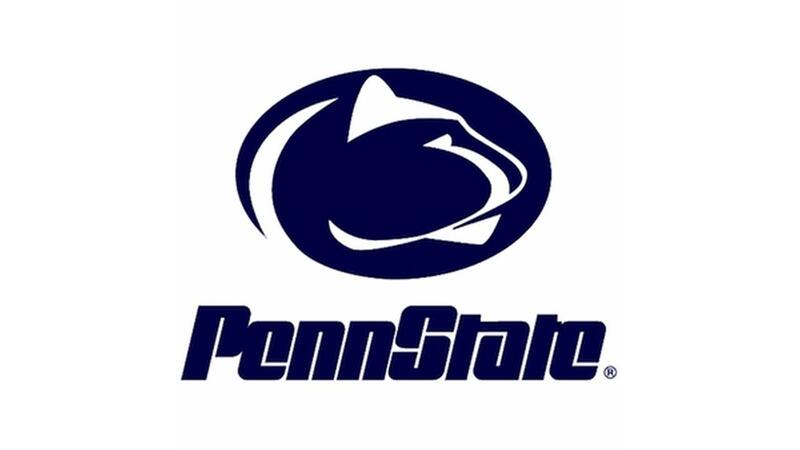 Pennsylvania State University was ranked #43 (tie) in US News and World Report’s listing of Best Graduate Education Schools. With a student to faculty ratio of 16 to 1, the school offers an online master of education in special education that is a 32 credit hour program with three available emphases, academic and behavioral supports, autism, and applied behavior analysis. Pennsylvania State University offers an online graduate tuition rate of $853 per credit hour, regardless of residency. The school is accredited by the Middle States Commission on Higher Education. 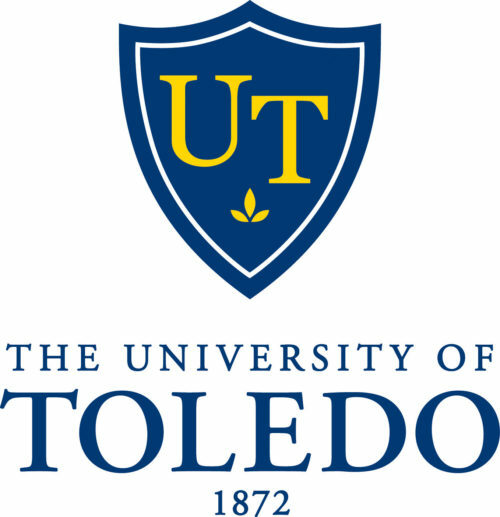 The University of Toledo is a public research institution, and the school’s motto is “Guide to the Present, Moulder of the Future.” With a student to faculty ratio of 21 to 1, the school offers an online master of education in special education (early childhood) that is a 36 credit hour program including coursework in psychological foundations and research. The University of Toledo offers an online out of state graduate tuition rate of $979.26 per credit hour for this program. The school is accredited by the Higher Learning Commission of the North Central Association of Schools and Colleges. Southern New Hampshire University’s online programs have made the school one of the fastest-growing educational institutions in the nation. With a student to faculty ratio of 30 to 1, the school offers an online master of education in curriculum and instruction, special education that is a 36 credit hour program including coursework in educator as leader and curriculum design. 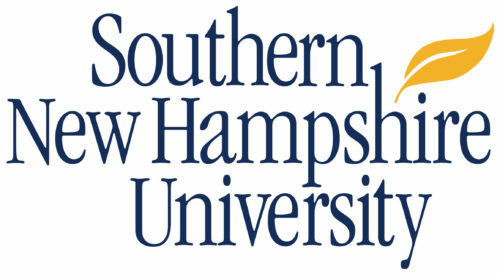 Southern New Hampshire University offers an online graduate tuition rate of $627 per credit hour. The school is accredited by the New England Association of Schools and Colleges, Commission on Institutions of Higher Education. West Virginia University was founded in 1867 and is a public, land-grant, space-grant, research-intensive educational institution. With a student to faculty ratio of 19 to 1, the school offers an online master of arts in special education that is a 36 credit hour program that has five available specializations, applied behavior analyst, early childhood education, gifted education, multi-categorical special education, and severe/multiple disabilities. 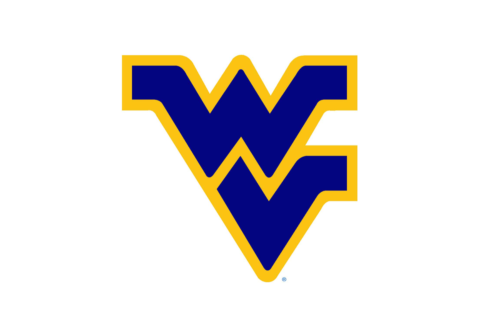 West Virginia University offers an online graduate tuition rate of $561 per credit hour for this program. The school is accredited by the Higher Learning Commission of the North Central Association of Schools and Colleges. The University of North Dakota is a public research institution, classified by the Carnegie Foundation as a school with highest research activity. With a student to faculty ratio of 21 to 1, the school offers an online master of education in special education that is a 32 credit hour program including coursework in inclusive methods and ethical practices. 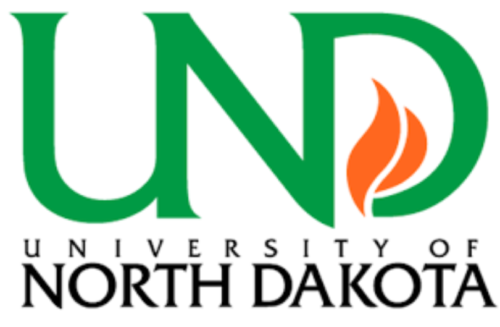 The University of North Dakota offers an online graduate tuition rate of $404.06 per credit hour for this program. The school is accredited by the Higher Learning Commission of the North Central Association of Colleges and Schools. The University of Louisiana at Monroe is a public institution and was established in 1931. The school’s motto is, “Seek the Truth.” With a student to faculty ratio of 21 to 1, the school offers an online master of education, curriculum, and instruction – special education that is a 36 credit hour program including coursework in accountability and research-based instruction. 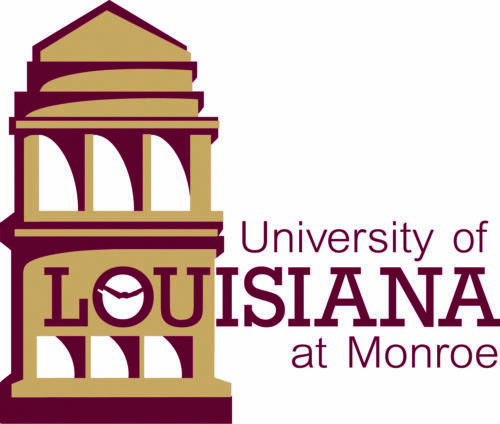 The University of Louisiana at Monroe offers an online graduate tuition rate of $300 per credit hour for this program. The school is accredited by the Southern Association of Colleges and Schools, Commission on Colleges. Purdue University was ranked #43 (tie) in US News and World Report’s listing of Best Graduate Education Schools. With a student to faculty ratio of 12 to 1, the school offers an online master of science in education in special education that is a 31 credit hour program including coursework in applied behavior analysis and intervention strategies. Purdue University offers an online graduate tuition rate of $447.85 per credit hour for this program. The school is accredited by the Higher Learning Commission of the North Central Association of Schools and Colleges. 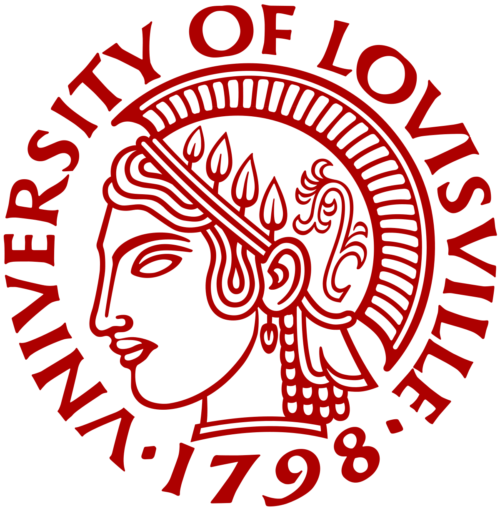 That’s Athena, the goddess of wisdom in the school seal of the University of Louisville. The University of Louisville was ranked #78 (tie) in US News and World Report’s listing of Best Graduate Education Schools. With a student to faculty ratio of 15 to 1, the school offers an online master of education in special education that is a 36 credit hour program including coursework in behavior management and modifying instruction in the general curriculum. The University of Louisville offers an online graduate tuition rate of $714 per credit hour for this program. The school is accredited by the Southern Association of Colleges and Schools, Commission on Colleges. The University of North Texas is a public research institution. The school was established in 1890 as a teachers’ college. 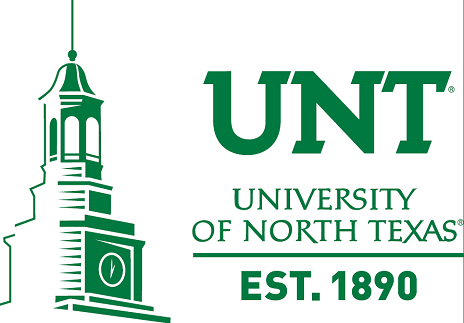 With a student to faculty ratio of 26 to 1, the school offers an online master of education in special education that is a 33 credit hour program including coursework in autism assessment and teaching social skills The University of North Texas offers an online graduate non-resident tuition rate of $505.16 per credit hour. The school is accredited by the Southern Association of Colleges and Schools, Commission on Colleges. Western Governors University is a private, nonprofit, online institution, founded in 1997 by 19 US governors. The school’s motto is, “A New Kind of U.” With a student to faculty ratio of 41 to 1, the school offers an online master of science in special education that is a 12-course program including coursework in instructional design and research fundamentals. Western Governors University offers a full-time graduate rate of $2,890 per semester. The school is accredited by the Northwest Commission on Colleges and Universities. The University of Missouri was ranked #46 (tie) in US News and World Report’s listing of Best Graduate Education Schools. With a student to faculty ratio of 19 to 1, the school offers an online master of arts in special education that is a 33 credit hour program including coursework in research with exceptional children and cross-categorical special education. The University of Missouri offers an online graduate tuition rate of $416.49 per credit hour for this program. The school is accredited by the Higher Learning Commission of the North Central Association of Colleges and Schools. Montana State University Billings was founded in 1927 as a teachers’ college and later merged with Montana State University. With a student to faculty ratio of 14 to 1, the school offers an online master of science in special education that is a 33 credit hour program including coursework in research in special programs and curricular adaptations. 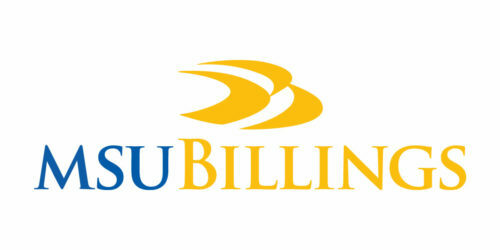 Montana State University Billings offers an online graduate tuition rate of $705.10 per credit hour for this program. The school is accredited by the Northwest Commission on Colleges and Universities. Kennesaw State University was established in 1963 and is a public, research-oriented institution. With a student to faculty ratio of 20 to 1, the school offers an online master of education in special education that is a 36 credit hour program including coursework in assessment for diverse learners and data-based inquiry. Kennesaw State University offers an online graduate tuition rate of $383 per credit hour for this program. The school is accredited by the Southern Association of Colleges and Schools, Commission on Colleges. The University of Wisconsin Superior is a public liberal arts college and was founded in 1893 as a teacher training institution. With a student to faculty ratio of 16 to 1, the school offers an online master of science in education in special education that is a 30 credit hour program including coursework in the exceptional learner and behavioral interventions. The University of Wisconsin Superior offers an online graduate tuition rate of $500 per credit hour for this program. The school is accredited by the Higher Learning Commission of the North Central Association of Schools and Colleges. The Northwestern State University of Louisiana does not charge out of state tuition to online students. 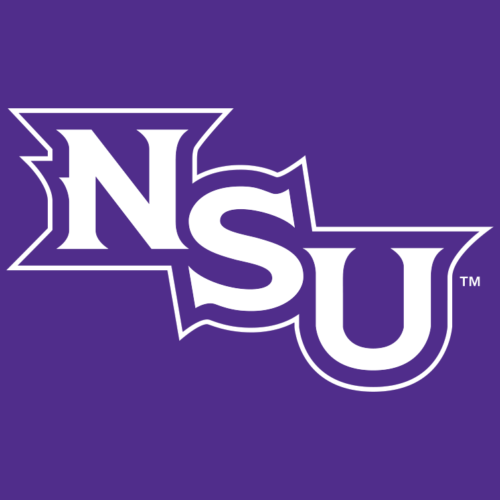 The Northwestern State University of Louisiana was established in 1874 as a teachers’ college. The school’s motto is, “Dedicated to One Goal. Yours.” With a student to faculty ratio of 20 to 1, the school offers an online master of arts in teaching in mild/moderate special education that is a 39 credit hour program including coursework in data literacy and classroom culture. The Northwestern State University of Louisiana offers an online graduate tuition rate of $475 per credit hour, regardless of residency. The school is accredited by the Southern Association of Colleges and Schools, Commission on Colleges. Saint Joseph’s University is a private, nonprofit, research university, and the school’s motto is Spirit, Intellect, Purpose. With a student to faculty ratio of 12 to 1, the school offers an online master of science in special education that is a 36 credit hour program including coursework in current issues in special education and diagnostic assessment. Saint Joseph’s University offers an online graduate tuition rate of $765 per credit hour for this program. The school is accredited by the Middle States Commission on Higher Education. Albany State University is a state-supported HBCU whose founder was inspired by the writings of W.E. B. Du Bois to help the black people of Albany. With a student to faculty ratio of 19 to 1, the school offers an online master of education in special education that is a 36 credit hour program including coursework in the philosophy of education and educational assessment of exceptional children. Albany State University offers an online graduate tuition rate of $300 per credit hour for this program. The school is accredited by the Southern Association of Colleges and Schools, Commission on Colleges. The University of Texas Rio Grande Valley does not charge out of state tuition to online students. The University of Texas at Rio Grande Valley was created in 2013 from the University of Texas-Pan American and the University of Texas-Brownsville/Southmost College. With a student to faculty ratio of 19 to 1, the school offers an online master of education in special education that is a 30 credit hour program including coursework in advanced individual differences and assessment of learning. The University of Texas at Rio Grande Valley offers an online graduate tuition rate of $458.33 per credit hour for this program. The school is accredited by the Southern Association of Colleges and Schools, Commission on Colleges. The University of Nebraska at Omaha has a low student to faculty ratio. The University of Nebraska at Omaha is a public research institution and was founded in 1908 as a private, non-sectarian college. With a student to faculty ratio of 17 to 1, the school offers an online master of science in special education that is a 36 credit hour program including coursework in high incidence disabilities and professional collaboration. 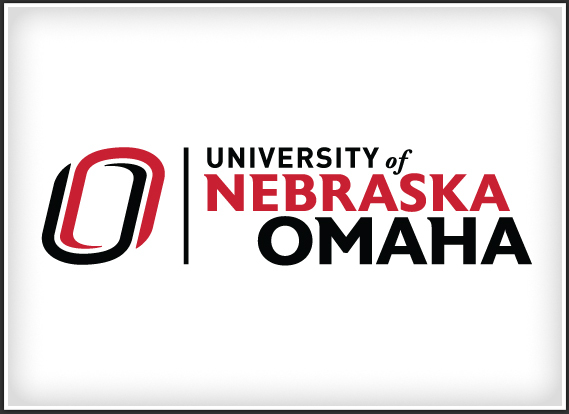 The University of Nebraska at Omaha offers an online out of state graduate tuition rate of $408 per credit hour for this program. The school is accredited by the Higher Learning Commission of the North Central Association of Schools and Colleges. 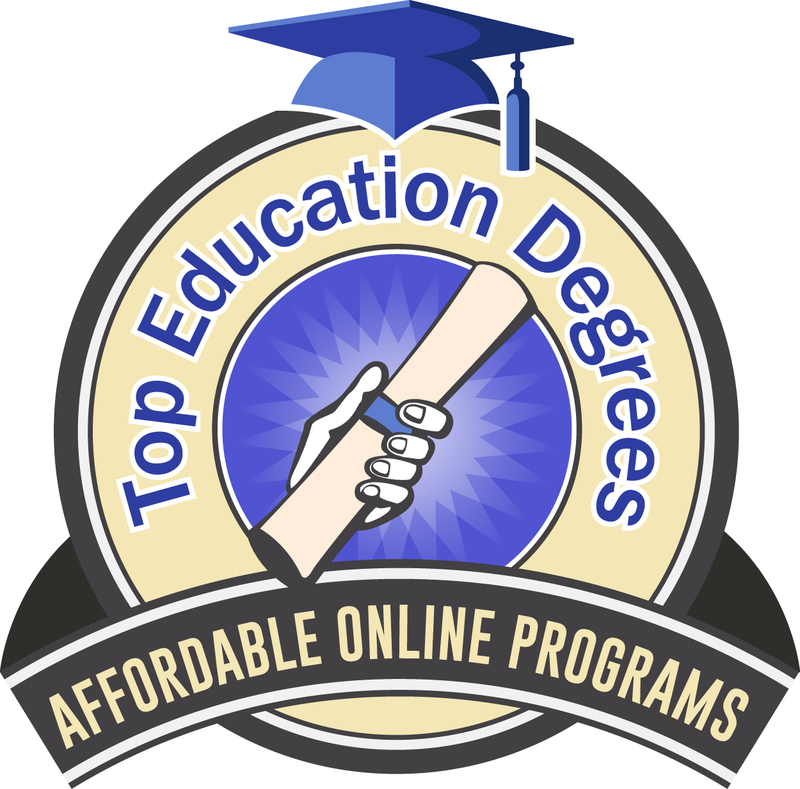 Stephen F. Austin State University has an online master of education in special education that is a 36 credit hour program. Stephen F. Austin State University was founded in 1923 as a teachers’ college. With a student to faculty ratio of 20 to 1, the school offers an online master of education in special education that is a 36 credit hour program including coursework in assessment and special education law. Stephen F Austin State University offers an online out of state graduate tuition rate of $522.50 per credit hour for this program. The school is accredited by the Southern Association of Colleges and Schools, Commission on Colleges. Southeast Missouri State University began as a normal school in 1873 and continues to maintain strong teacher education programs. With a student to faculty ratio of 21 to 1, the school offers an online master of arts in exceptional child education that is a 33 credit hour program including coursework in family/school collaboration and research in action. 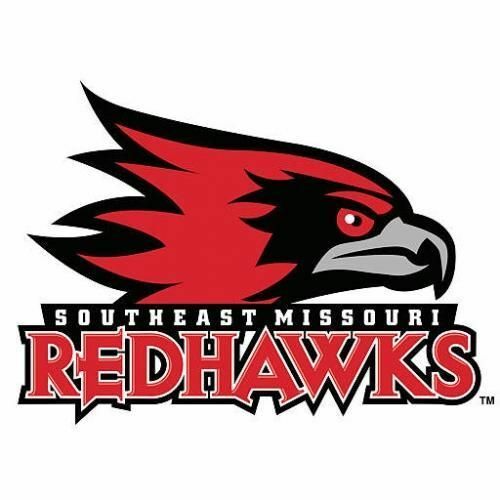 Southeast Missouri State University offers an online graduate tuition rate of $334 per credit hour for this program. The school is accredited by the Higher Learning Commission of the North Central Association of Colleges and Schools. The University of Kansas was ranked #17 in US News and World Report’s listing of Best Graduate Education Schools. With a student to faculty ratio of 17 to 1, the school offers an online master of science in education in special education with an emphasis in autism spectrum disorders that is a 36 credit hour program that has three available tracks, behavior, leadership and secondary/transition. 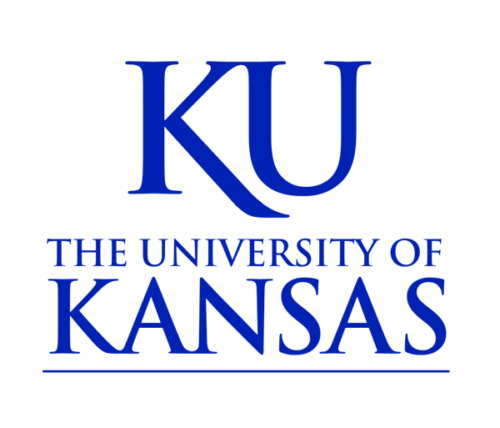 The University of Kansas offers an online graduate tuition rate of $575 per credit hour, regardless of residency. The school is accredited by the Higher Learning Commission of the North Central Association of Schools and Colleges. The University of Houston Victoria has a low student to faculty ratio. The University of Houston Victoria opened for students in 1973. The school’s athletic teams are known as the UHV Jaguars. With a student to faculty ratio of 15 to 1, the school offers an online master of education in special education that is a 30 credit hour program including coursework in curriculum development and human growth and development. The University of Houston Victoria offers an online graduate tuition rate of $747.87 per credit hour for this program. The school is accredited by the Southern Association of Colleges and Schools, Commission on Colleges. The University of West Alabama is a public institution founded in 1835, and the school’s motto is “Do Something That Matters.” With a student to faculty ratio of 12 to 1, the school offers an online master of education in special education that is a 34 credit hour program including coursework in educational planning and counseling multicultural populations. 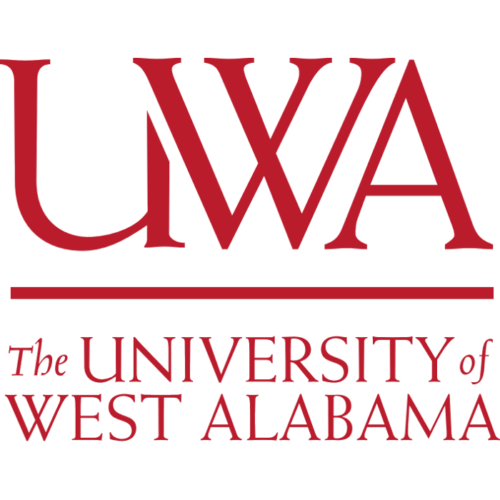 The University of West Alabama offers an online graduate tuition rate of $429 per credit hour for this program. The school is accredited by the Southern Association of Colleges and Schools, Commission on Colleges. Columbus State University is a public institution founded in 1958, with a large international student body. With a student to faculty ratio of 17 to 1, the school offers an online master of education in special education that is a 36 credit hour program including coursework in educational research methods and special education law for educators. 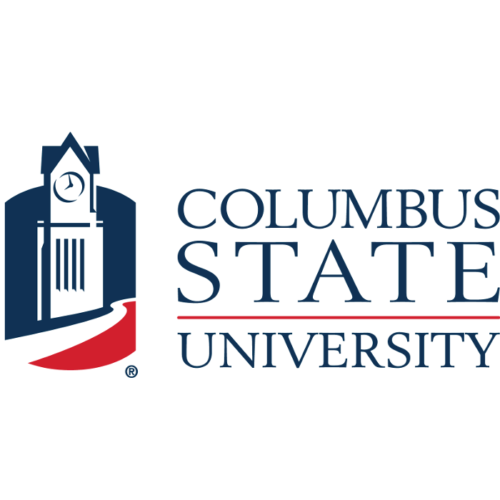 Columbus State University offers an online graduate tuition rate of $385 per credit hour for this program. The school is accredited by the Southern Association of Colleges and Schools, Commission on Colleges. 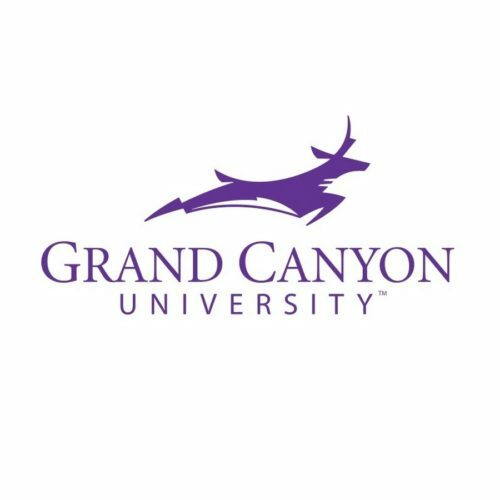 Grand Canyon University was founded in 1949 and was the first for-profit, Christian college in the U.S. With a student to faculty ratio of 19 to 1, the school offers an online master of arts in autism spectrum disorders that is a 32 credit hour program including coursework in brain-based learning and collaborations in autism spectrum disorders. Grand Canyon University offers an online graduate tuition rate of $530 per credit hour for this program. The school is accredited by the Higher Learning Commission of the North Central Association of Colleges and Schools. Fort Hays State University has a very low hourly graduate tuition rate. Fort Hays State University is a public, co-educational institution. Founded in 1902, the school was agricultural-based, but later became a teachers’ college. With a student to faculty ratio of 16 to 1, the school offers an online master of science in high-incidence special education that is a 36 credit hour program including coursework in behavior management in schools and transitional education. Fort Hays State University offers an online graduate tuition rate of $280.73 per credit hour for this program. The school is accredited by the Higher Learning Commission of the North Central Association of Colleges and Schools. Arkansas State University was founded in 1909 and is a public research institution. The school’s motto is “Educate, Enhance, Enrich: e3.” With a student to faculty ratio of 18 to 1, the school offers an online master of science in education in special education that is a 36 credit hour program including coursework in philosophies of education and positive behavior interventions. Arkansas State University offers an online graduate tuition rate of $294 per credit hour, regardless of residency. The school is accredited by the Higher Learning Commission of the North Central Association of Colleges and Schools. The University of Central Arkansas has a low student to faculty ratio. The University of Central Arkansas, bearing the motto “Go here. Go anywhere,” began in 1907 as a normal school. With a student to faculty ratio of 17 to 1, the school offers an online master of science in education in special education that is a 30 credit hour program including coursework in legal aspects of special education and solution-focused learning. 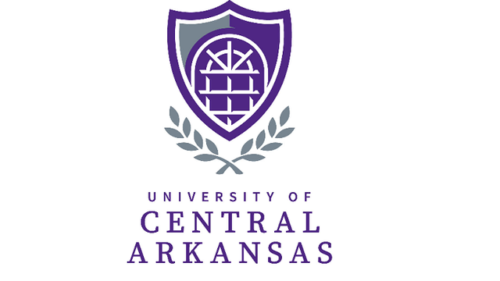 The University of Central Arkansas offers an online graduate tuition rate of $325 per credit hour for this program. The school is accredited by the Higher Learning Commission of the North Central Association of Schools and Colleges. 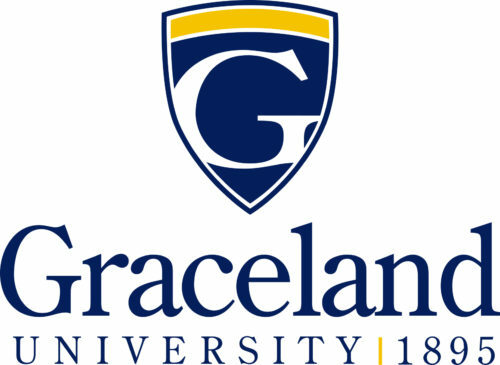 Graceland University is a private, liberal arts institution, founded in 1895, that is affiliated with the Community of Christ Church. With a student to faculty ratio of 18 to 1, the school offers an online master of education in special education that is a 30 credit hour program including coursework in special education methods and educational assessment. Graceland University offers an online graduate tuition rate of $485 per credit hour. The school is accredited by the Higher Learning Commission of the North Central Association of Schools and Colleges. Bemidji State University’s online master of special education is a 36 credit hour program. Bemidji State University was founded in 1919 as a preparatory school for teachers. With a student to faculty ratio of 21 to 1, the school offers an online master of special education that is a 36 credit hour program including coursework in collaboration and due process in special education. 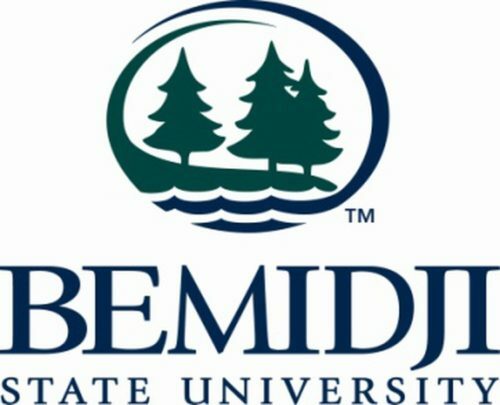 Bemidji State University offers an online graduate tuition rate of $403.50 per credit hour for this program. The school is accredited by the Higher Learning Commission of the North Central Association of Schools and Colleges. West Texas A&M University is a public institution and began in 1910. The school’s motto is “Vision, Truth, Valor.” With a student to faculty ratio of 21 to 1, the school offers an online master of education in curriculum and instruction, special education option, that is a 36 credit hour program including coursework in assistive technology and individual mental testing. West Texas A&M University offers an online graduate tuition rate of $244.27 per credit hour for this program. The school is accredited by the Southern Association of Colleges and Schools, Commission on Colleges. Kentucky State University was established in 1886 and has four colleges with six post-graduate programs. With a student to faculty ratio of 12 to 1, the school offers an online master of arts in special education that is a 33-45 credit hour program including coursework in theories of reading and parental issues in special education. 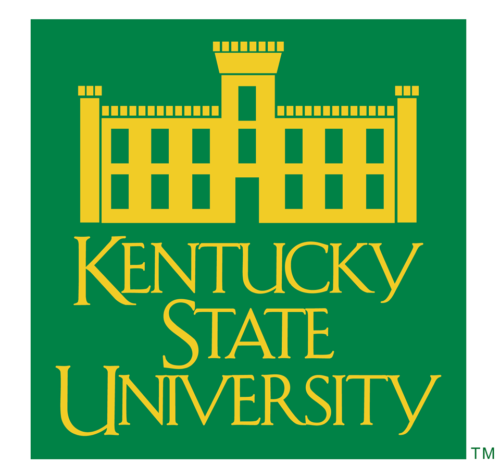 Kentucky State University offers an online out of state graduate tuition rate of $661 per credit hour for this program. The school is accredited by the Southern Association of Colleges and Schools, Commission on Colleges. Xavier University was established by the Society of Jesus. Xavier University was founded in 1831 and is a private, nonprofit institution affiliated with the Jesuit, Catholic faith. With a student to faculty ratio of 11 to 1, the school offers an online master of science in special education that is a 30 credit hour program including coursework in advanced human development and Montessori philosophy. Xavier University offers an online graduate tuition rate of 550 per credit hour for this program. The school is accredited by the Higher Learning Commission of the North Central Association of Colleges and Schools. Mississippi College is a private, co-educational, comprehensive university, affiliated with the Baptist faith. The school’s motto is “Truth and Virtue.” With a student to faculty ratio of 15 to 1, the school offers an online master of education in special education that is a 30 credit hour program including coursework in curriculum development and prescriptive reading. Mississippi College offers an online graduate tuition rate of $365 per credit hour for this program. The school is accredited by the Southern Association of Colleges and Schools, Commission on Colleges. The University of Arkansas at Monticello is accredited by the Higher Learning Commission. The University of Arkansas at Monticello is a liberal arts institution that began in 1909 as an agricultural school. With a student to faculty ratio of 15 to 1, the school offers an online master of education in special education that is a 30 credit hour program including coursework in technology for school leaders and foundations of teaching reading. 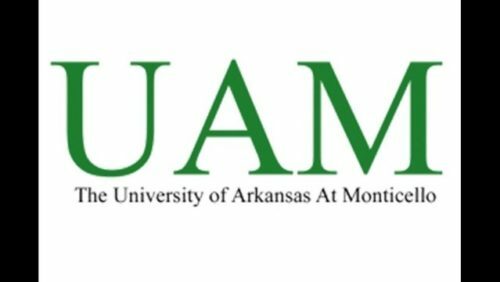 The University of Arkansas at Monticello offers an online out of state graduate tuition rate of $510 per credit hour for this program. The school is accredited by the Higher Learning Commission of the North Central Association of Colleges and Schools. Concordia University-Saint Paul is a liberal arts college, founded in 1893 and operated by the Lutheran church body. With a student to faculty ratio of 17 to 1, the school offers an online master of arts in education in special education that is a 30 credit hour program including coursework in literacy strategies and collaborative consultation. Concordia University-Saint Paul offers an online graduate tuition rate of $395 per credit hour for this program. The school is accredited by the Higher Learning Commission of the North Central Association of Schools and Colleges. The University of the Cumberlands has a low student to faculty ratio. 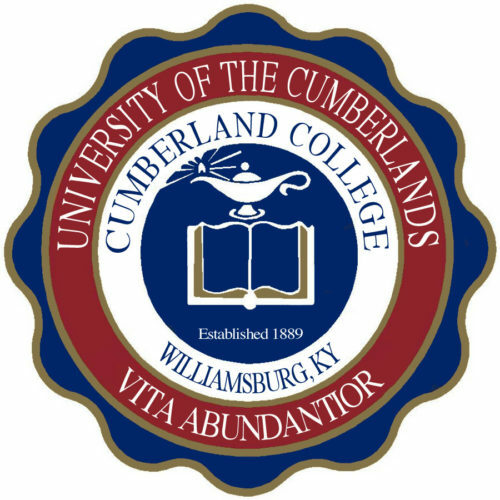 The University of the Cumberlands is a private college affiliated with the Kentucky Baptist Convention, and the school’s motto is “A Life More Abundant.” With a student to faculty ratio of 17 to 1, the school offers an online master of arts in teaching in special education that is a 42 credit hour program including coursework in special education evaluation and working with parents. The University of the Cumberlands offers an online graduate tuition rate of $315 per credit hour for this program. The school is accredited by the Southern Association of Colleges and Schools, Commission on Colleges. 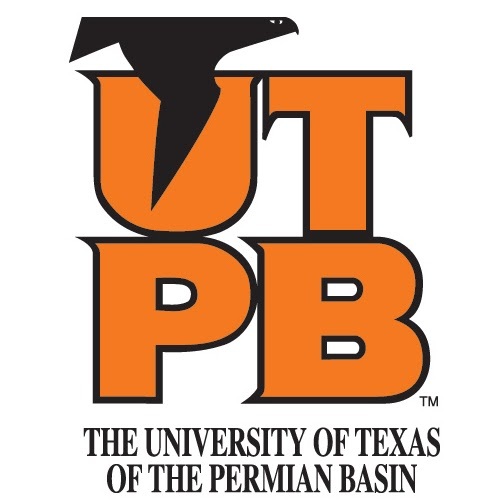 The University of Texas of the Permian Basin was founded in 1973 and the school’s motto is “Education, the Guardian of Society.” With a student to faculty ratio of 20 to 1, the school offers an online master of arts in special education that is a 36 credit hour program including coursework in educational psychology and social skills. The University of Texas of the Permian Basin offers an online graduate tuition rate of $223.72 per credit hour for this program. The school is accredited by the Southern Association of Colleges and Schools, Commission on Colleges. Wilson College was established in 1869. 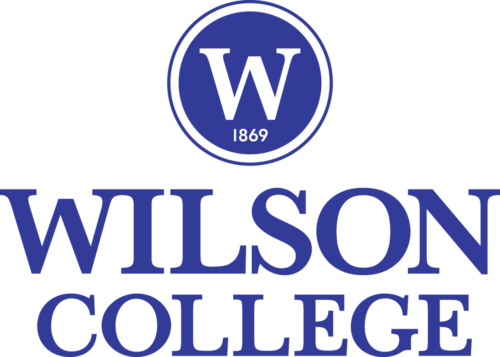 Wilson College was founded in 1869 and is a private, Presbyterian-related, liberal arts institution. The school’s motto is “Arts, Sciences, Religion.” With a student to faculty ratio of 10 to 1, the school offers an online master of special education that is a 30 credit hour program including coursework in educational research and early intervention. Wilson College offers an online graduate tuition rate of $500 per credit hour for this program. The school is accredited by the Middle States Commission on Higher Education. Carson Newman University has a low student to faculty ratio. Carson Newman University is a Christian, liberal arts college, founded in 1851 and affiliated with the Tennessee Baptist Convention. With a student to faculty ratio of 13 to 1, the school offers an online master of education, curriculum, and instruction, special education emphasis, that is a 36 credit hour program including coursework in educational research and managing challenging behaviors. Carson Newman University offers an online graduate tuition rate of $390 per credit hour for this program. The school is accredited by the Southern Association of Colleges and Schools, Commission on Colleges. Greenville University’s online master of arts in special education is a 30 credit hour program. Greenville University is a liberal arts institution and was founded in 1892. The school is affiliated with the Free Methodist Church. With a student to faculty ratio of 11 to 1, the school offers an online master of arts in special education that is a 30 credit hour program including coursework in characteristics of disabilities and special education methods. 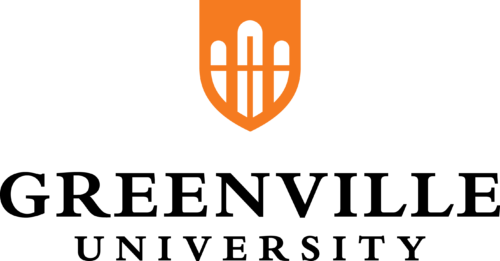 Greenville University offers an online graduate tuition rate of $434 per credit hour for this program. The school is accredited by the Higher Learning Commission of the North Central Association of Colleges and Schools. Minot State University has a very low student to faculty ratio. Minot State University was founded in 1913 and consists of three colleges: Arts and Sciences, Business, and Education and Health Sciences. With a student to faculty ratio of 11 to 1, the school offers an online master of education, special education concentration that is a 30 credit hour program including coursework in disability services and methods of teaching. 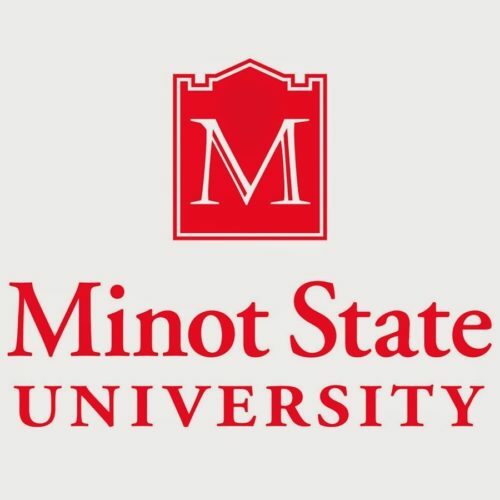 Minot State University offers an online out of state graduate tuition rate of $356.22 per credit hour for this program. The school is accredited by the Higher Learning Commission of the North Central Association of Schools and Colleges. Delta State University does not charge out of state tuition to online students. Delta State University, founded in 1924, was the site, in 1947, where Dean Acheson unveiled President Harry Truman’s Marshall Plan. With a student to faculty ratio of 14 to 1, the school offers an online master of education in special education that is a 30-33 credit hour program including coursework in teaching for inclusion and psychology of learning. Delta State University offers an online graduate tuition rate of $374.50 per credit hour for this program. The school is accredited by the Southern Association of Colleges and Schools, Commission on Colleges. 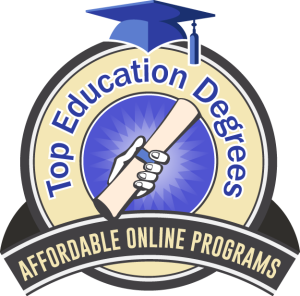 Morningside College tops this list of the 50 best online master’s degrees in special education. 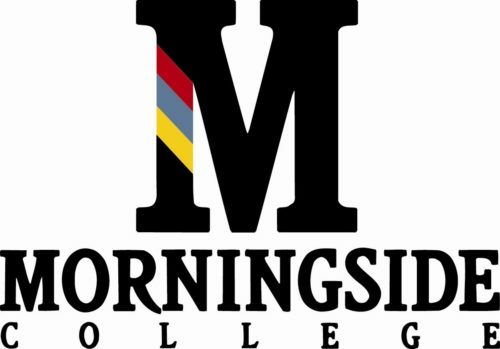 Morningside College is a private, liberal arts institution, founded in 1894 and affiliated with the United Methodist Church. With a student to faculty ratio of 13 to 1, the school offers an online master of arts in teaching special education that is a 36 credit hour program including coursework in learning in educational settings and instructional technology. Morningside College offers an online graduate tuition rate of $250 per credit hour for this program. The school is accredited by the Higher Learning Commission of the North Central Association of Colleges and Schools.